Happy Tots Day Nursery is very proud of our Pre-School and the experiences we offer to the children who attend. 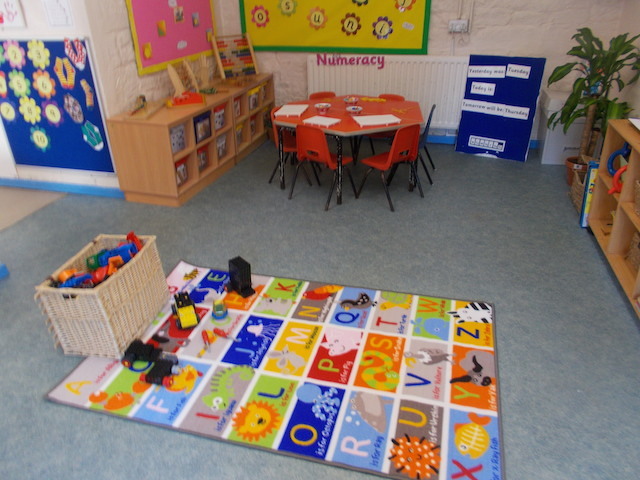 Children who attend the Pre-School Owls Room will have more of a structured day where there will be some direct teaching and focused activities that our team will introduce. The children will begin the Letters and Sounds programme which they will continue to develop through their first years at school. We begin by starting with phase 1, progressing onto the first initial sounds S, A, T, P, I, N. Letters and sounds is a phonics resource published by the Department for Education and aims to build children’s speaking and listening skills in their own right as well as to prepare children for learning to read by developing their phonic knowledge and skills. 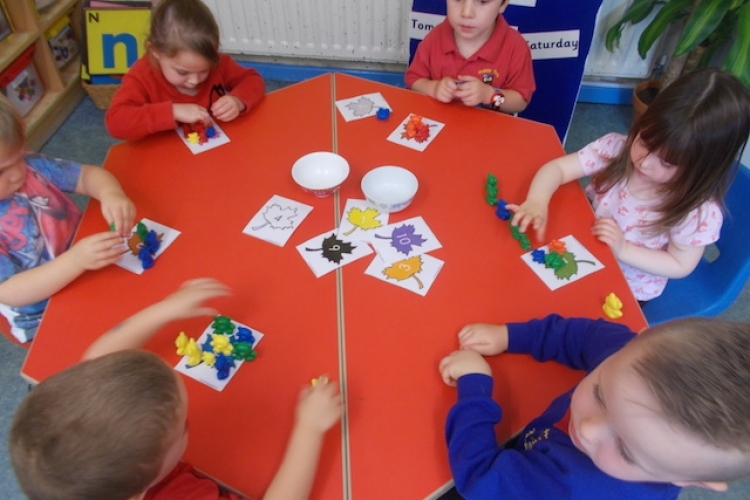 Pre School children will still be doing the majority of their learning through play. This play will be enhanced by the staff through language and additional resources. There will be plenty of time in the day for the children to fully explore the construction and creative areas independently as well as using our ICT facilities which include tablets, bee bots, cameras and camcorders to further broaden their interactive learning experiences. There will be short carpet sessions where like in primary school, the children will sit together and take part in teacher led learning and familiarise them with typical primary school practices. Like in the “Rainbow Room” practitioners will draw groups and individuals out for particular focused activities. To create a sense of ownership children will have a lot more say in the topics they learn about. 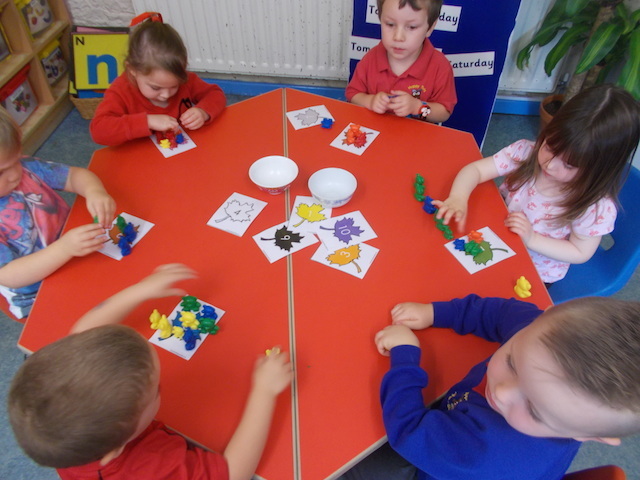 To develop their emotional skills they will be role models for each other and for the younger members of the nursery. 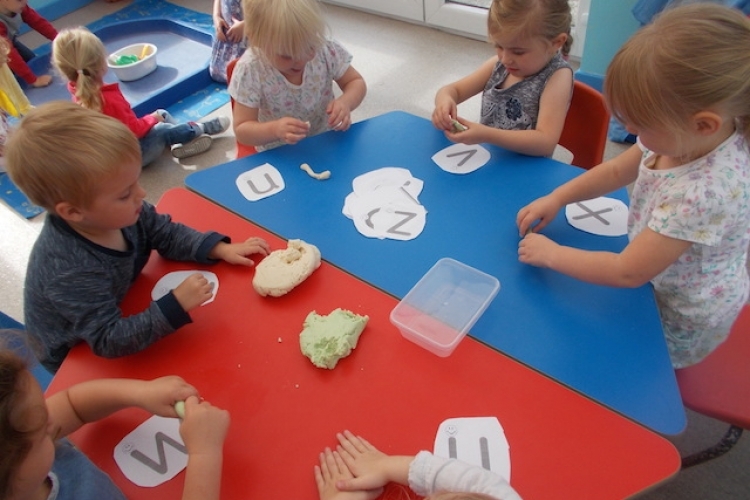 The children will begin the Letters and Sounds programme which they will continue to develop through their first years at school…….